Bass, one of the most prized UK fish. At Wild Bass we want to promote responsible fishing, both by commercial fishermen and pleasure anglers alike. I had the article below written and researched for me, to try and help people understand the pressures that fishermen face in their quest for Bass. 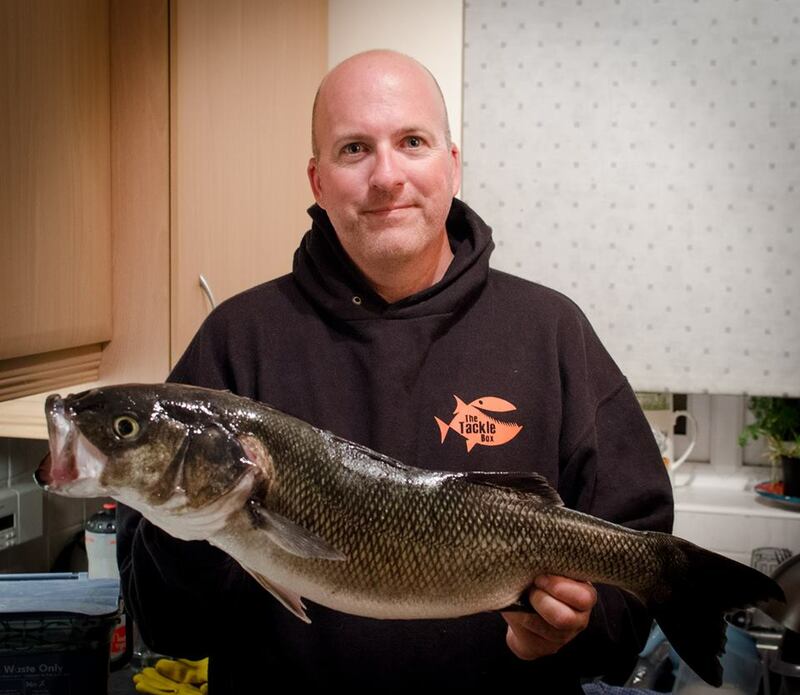 Bass notes – facts about the UK’s most fished species Approximately 380 to 690 tonnes of wild European sea bass are caught by sporting anglers every year in UK waters, of which, between 230 to 440 tonnes are kept and not released back or discarded. At first glance, when you compare this to the 897 tonnes of commercial bass caught and sold on by professional fishermen, it seems easy to make the assumption that commercial bass fishing is a far bigger venture. However these figures alone far from tell the whole story. Private angling is big business in the UK, contributing nearly 20 times as much to the British economy as commercial ventures actually do. The UK’s approximate 1,000,000 private fishermen support 23,600 British jobs and drive nearly £2.1 billion pounds worth of spending annually. Bass in particular, is booming, due in no small part to the fish’s popularity in restaurants as a delicacy, but many in the angling industry are now voicing their concerns about the possible problems that are now arising from the overfishing of this slow growing, long lived fish. 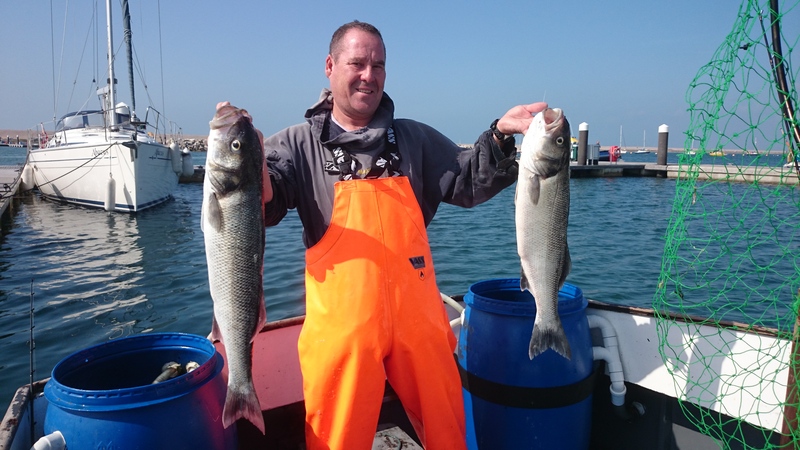 The UK European sea bass population is still relatively thriving, with stocks moving ever further north, and the possibility of finding sea bass all around the waters of the UK coast is now increased. But despite this, and even though survival rates of even the tiniest bass are at the highest they’ve ever been, increased commercial trawling is leaving private anglers with extremely mediocre pickings. An average catch for a non-commercial angler typically weighs in at around 1-2 lbs underweight. Even though these same anglers are the cash cow propping up the bass fishing economy, government legislation still continues to heavily favour commercial fishing, and doesn’t seem to do nearly enough to protect the high spending leisure and amateur anglers, nor ensure the sustainability of mature bass. Bass is now the number 1 choice catch of private anglers, a preference due in part to the decline of cod supplies, with an estimated £100 million spent every single year by rod and line anglers targeting bass stocks. This figure absolutely dwarfs the total per annum first-sale price commercial UK fishermen receive for their bass catches – a paltry £3.1 million per year in comparison. Adult bass are usually found in deep water, particularly on wrecks, but also in shallow estuaries, bays, and harbours, with some even to be found in freshwater on occasion. The spawning season, which normally occurs between the months of February and April, takes place in deep waters, with the subsequent eggs drifting towards the coast for a few weeks before hatching in to larvae. By the time these larvae typically turn up in the estuaries and bays they favour between June and August, they are recognisable as tiny bass, and measure approximately 2cm long. These juvenile bass prefer to stick to large shoals swimming around saltmarshes, marinas, and tidal pools during the summer months, and migrating further out to deeper waters as the winter approaches. Bass normally stay closer to the shore until they reach around 35 cm in length (at about 4 years), when, dubbed “school bass” they move out to wider coastal waters for about a year, before finally reaching their full maturity. A female bass will mature at slightly larger size than a male, at 42cm compared to the 32-35cm expected for a male bass. Once mature, Bass embark on an annual pattern of migration, alternating between the summer feeding areas they favour, and the winter pre-spawning grounds. They feed on a large variety of prey, including mackerel, sand eels, marine worms, and sprats. The sea bass can live for up to 30 years in UK waters, which is a remarkably long life cycle, and this longevity, coupled with the increased breeding success of the species due to rising winter sea temperatures, means private anglers should be enjoying much higher weight catches than those they are currently averaging. However, because heavy commercial trawling has seriously depleted mature bass stocks in recent years, few bass caught now will be over 15 years old, at which age they would be expected to weigh in at between 8-11 lbs. Until a few decades ago, only private anglers were interested in catching wild sea bass, but the growing availability of monofilament gill nets and the swelling demand from the restaurant industry converged to put Bass stocks under the serious demand they are now in. Although there has certainly been a rise both in successful breeding and the survival rates of the smallest bass, the fact is most bass will still get caught by the commercial nets and trawlers before they’ve even had a chance to spawn. Despite reports published in March 2004 by the Government suggesting that opportunities for recreational anglers should be maximized, and despite recommendations that commercial fishing pressure on stocks be reduced, current legislation could certainly go further to preserve the opportunities of the UK’s private anglers – especially since this particular demographic is contributing the most to the entire bass fishing economy.